Kids In Charge is the place where your children can grow and develop their personalities and independence under the watchful eye of our dedicated staff. With the support of adults children get to plan their own activities and experiences and develop those all-essential life skills. At Kids In Charge the children are in charge of planning their own experiences with the support of the adults they help to plan menus as well. The child’s voice and opinions are heard. Alongside that goes the expectation that children take responsibility for their action and consider how these effect others. We see these children as the adults of tomorrow, precious in every way . Supporting them as they make sense of the world around them is our pleasure. Whether it’s listening to the chatter of the children; playing an active role in their play; or just sitting back watching the wonder of ants run back and forth we just enjoy the pleasure of supporting their development. Kids In Charge also offers Breakfast, Afterschool and Holiday Clubs, Tuition, 1 Hour Clubs and INSET day childcare, proving yet again that there is something here for everyone! 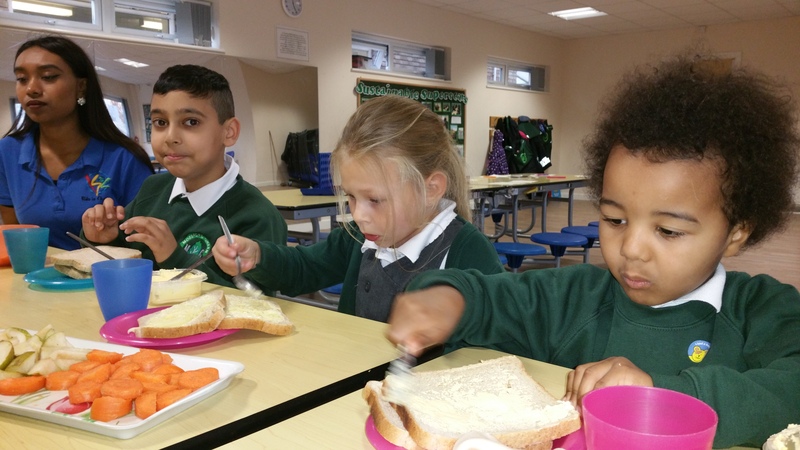 Our RIGHT START BREAKFAST CLUB offers childcare as well as a HEALTHY breakfast. Choices range from yoghurts, cereals and toast; hot chocolate or juice to bacon and eggs; cheese filled pitta-bread, pancakes and bagels. Fresh fruit is served each morning with a new taste to try throughout each month e.g. papaya, mangos and raisins. 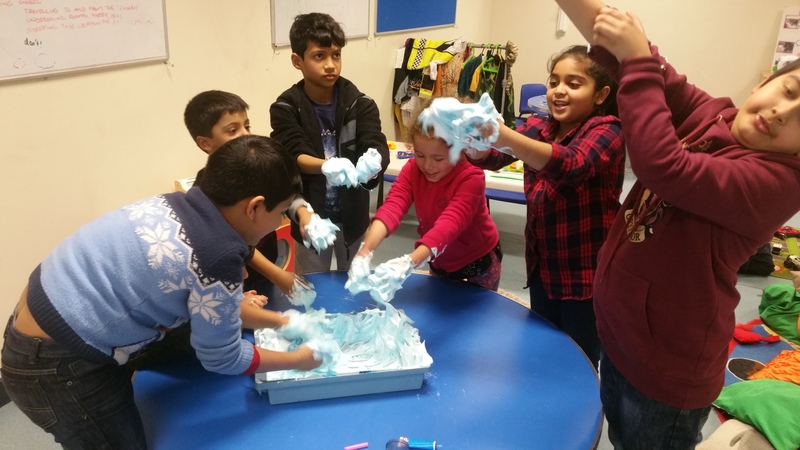 KIC Holiday Club provides fun, exciting and stimulating activities. It is a great opportunity for children to make new friends and enjoy great outings like horse riding, ice-skating, various museums, parks, forests and many more. Each week has a different activity based theme. We endeavour to meet the needs of all the children in our care. Children love to stay and stay! Free breakfast, mid morning and afternoon snack. Children have plenty of opportunity for free or structured play both inside and out. We encourage children to be independent and as a result give them plenty of choice according to their age, needs and ability.